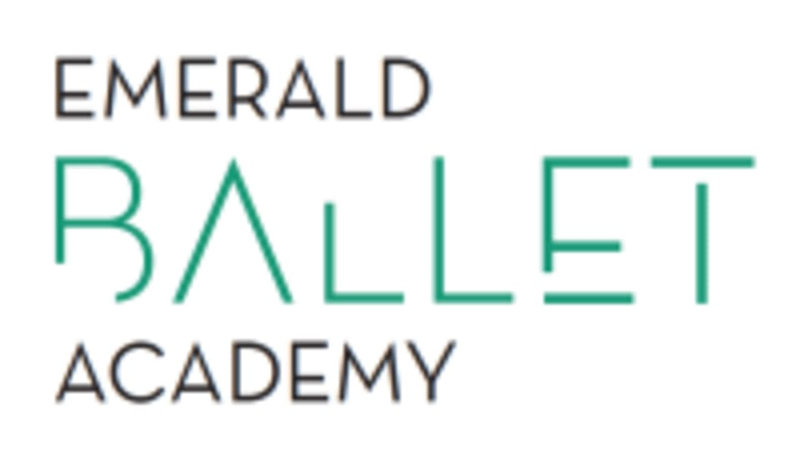 Start taking classes at Emerald Ballet Theatre and other studios! Definitely not for beginners, but a lot of great technique. Professional Ballet class. I like it. Great class! This is an jntetmrdiate/advanced class and should be marked as such! Really fun for a former dancer that needs to dust off her shoes and cobwebs.. I'd totally take it again. Basic knowledge of ballet terms is very helpful as it is a mixed level class, but I mentioned it was my first time and the instructor placed me between two girls who were more experienced so I can follow along better. I enjoyed the class and would recommend it for anyone wanting to do/get back into ballet. Had a great time in Roman's class! I have not danced in nearly 20 years, so needless to say the class was very challenging. But, Roman was very helpful to instruct and correct form/posture. I am definitely going to return!